The number of sessions are usually agreed following the initial assessment, usually between 8-12 session. Each session lasts between 50-60 minutes. Dr Hanne M Homer, Clin.Psy.D., C.Psychol., PostGrad Dip Clin.Neuropsychology., has over 15 years experience as a Chartered Clinical Psychologist. Hanne is registered with the British Psychological Society (BPS) and the Health and Care Professions Council (HCPC). She is also a member of the BPS Special Group for Independent Practitioners, who promotes best practise and supports professional development and engages in regular continued professional development (CPD) to deliver the best evidence-based treatment. 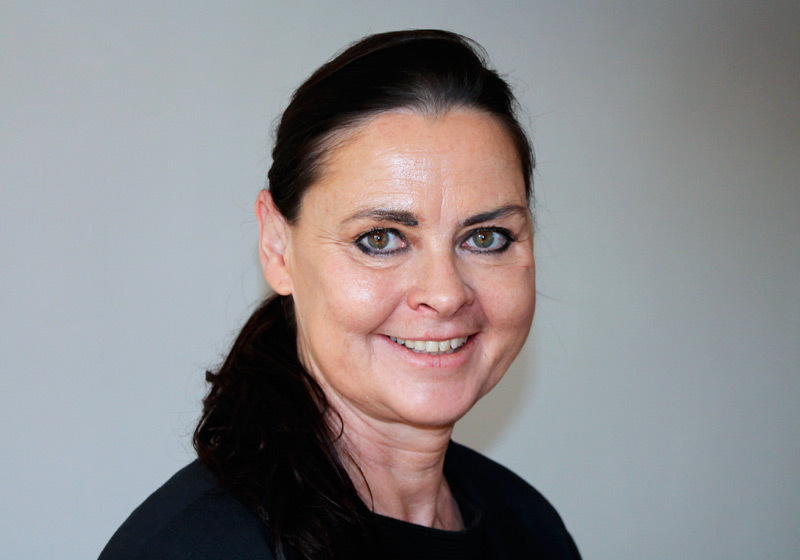 Hanne also trained as a Clinical Neuropsychologist & Researcher. She specialises in Adult Mental Health. She also has a special interest in the role of biochemical factors in mental health, including the effects of nutrient and physical exercise. Hanne uses an integral psychological approach drawing on Cognitive Behavioural therapy (CBT), Mindfulness and Eastern philosophies of holistic therapy where mental and physical health are viewed as highly interactive. Her approach aims to develop insight and knowledge for each individual in order to promote the protection that self-efficacy and self-esteem can provide. Hanne offers psychological assessments and therapies for a range of emotional, cognitive and behavioural difficulties including anxiety, phobias, depression, trauma, stress management, behavioural difficulties such as anger, addiction (alcohol), low-self-esteem and self-development. For further information visit www.mind-bridge.co.uk. To find out more email hanne@holtconsultingrooms.co.uk or call 01263 711712 to book an appointment.